It is a requirement of your Agreement, that the goods are protected against Theft and Accidental Damage. We can arrange Theft & Accidental Damage Cover for £0.90 per week. It is a requirement that products purchased on a credit agreement are insured. We can offer Theft and Accidental Damage Cover for £0.90 per week. 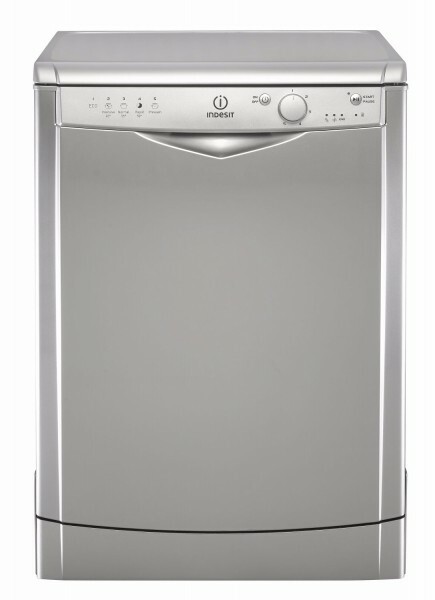 The Indesit Eco time DFG 15B1 S Dishwasher - is perfect for that ultimate clean. With 5 different programmes you are sure to have more than one option when cleaning your ceramics/cutlery. What's even better is that the energy rating is A meaning that you'll be saving time, effort and money which this appliance.